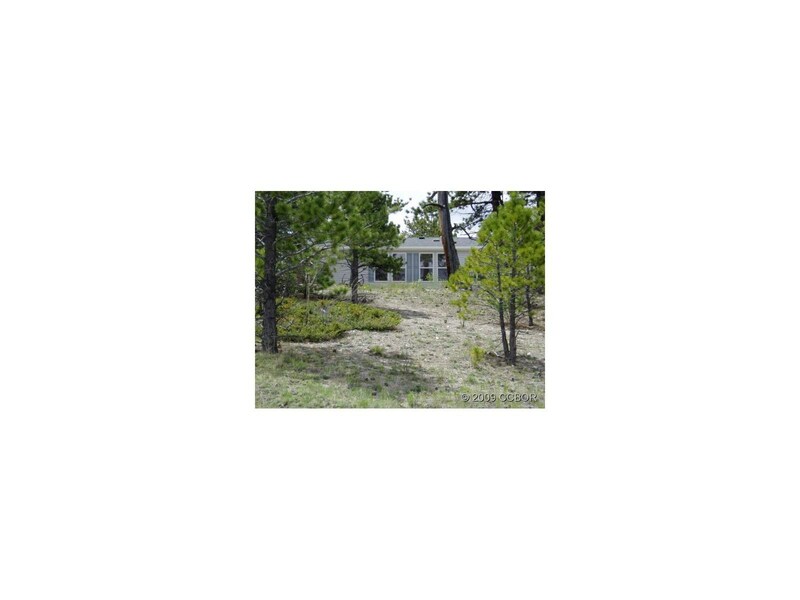 You will love the views from this immaculate 3 bedroom 2 bath home in Ranch of the Rockies. This home sits on on of the best lots in the Ranch. It is heavily treed with aspen and pine. This home is off Ranch Road just a short distance from the Hwy. 24 entrance. Enjoy View and wildlife!